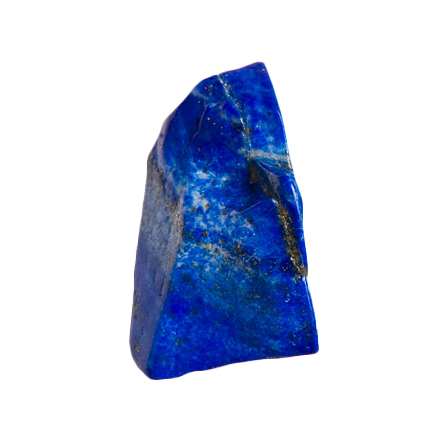 THE TIMELESS Lapis is known as the stone from before time began, and holds within it wisdom spanning the course of time. THE NEW LEAF The Amethyst inspires transformation of old habits. THE PURE HEALER Aqua aura is Quartz enhanced with pure gold. THE INVINCIBLE Black Diamonds are a symbol of the richness and strength of the self. THE FORCE This stone symbolizes a force that maintains itself as the perfect state. THE TRIUMPH Spurs one towards the ambition to reach one's goals and eliminate hesitation. THE RHYTHYM Moonstone helps one to attune to the normal rhythms of the biological forces of ones body. THE POSITIVE Known as a stone that penetrates, dissolves, and transforms negative emotions and emotional blockages. THE HEALING Turquoise’s properties engage the carrier in the healing of the spirit. THE TRANSFORMER Malachite assists in times of change, providing for the transfer of information leading to evolution. Helps the bearer to look deep within, understanding root causes of illness, especially vertigo. Aids in the release of illnesses. Protects against radiation and can be used in the treatment of asthma, arthritis, swollen joints, tumors, growths, broken bones, and torn muscles. THE WELL Topaz is known as the stone for success in all endeavors as well as the stone of true love. THE ROOT Black Onyx encourages the carrier to explore her own path, accept her reality, and confidently take advantage of opportunities. THE INTERNAL FORTRESS This crystal is the foremost ally to the wearer seeking the manifestation of one’s will, balance, and self-confidence. THE LIGHT HEART Pink tourmaline assists one to welcome in the new by promoting joy and peace during periods of growth and change. THE PURIFIER Black Tourmaline repels and protects against negativity. THE MENTAL MASSAGE Quartz is recognized as a stone of power and an all-purpose healing tool. THE RECONSTRUCTION The Rose restores clarity and harmony after chaotic or crisis situations. THE UPLIFTER Titanium Quartz is Quartz that is enhanced with pure titanium. Combining titanium and quartz can create an abundance of many positive feelings—more focus, confidence, awareness, amusement by life in general, and a readiness to cope with whatever needs one’s attention. 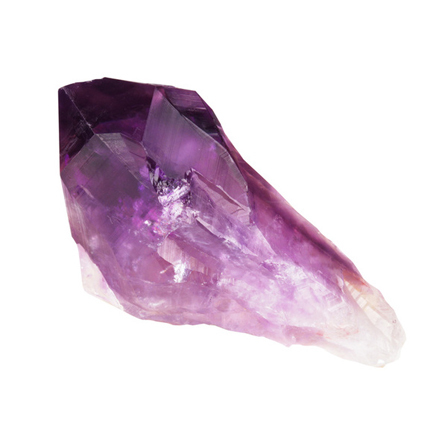 THE POSITIVE CHARGE This quartz carries the power to dramatically dispel negativity. THE STRESS LESS Howlite has the ability to calm upset states of mind and emotion. THE SELF The message and activities of this mineral culminate in the phrase “know thyself”. THE SEEKER This Quartz brings the ability to remove barriers to create understanding. THE UPLIFTER This stone lends a hopeful outlook ad allows one to put self-revelations into action. THE GREEN THUMB This Tourmaline holds the essence of the plant kingdom. THE SOOTHE Lithium Quartz can have the ability to calm without diminishing one's energy levels. THE PROTECTOR Labradorite is the most powerful protector in the mineral kingdom. THE LION Aquamarine is known as the stone of courage. THE CONSTANT LOVE Emerald is known as a stone of love. THE RECOLLECTER Pyrite helps to recall fond memories, and can assist one in reaching impeccability. THE CLEANSE This is the stone for complete purification. 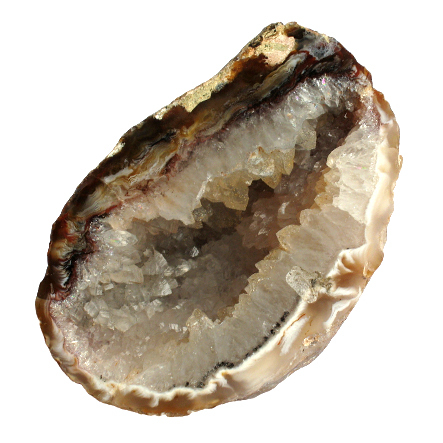 THE CLARITY The Geode allows one to clearly analyze the big picture before making decisions. THE ROCK Green Amethyst encourages willpower and compassion. THE UNINHIBITED The Opal furthers clean, true and spontaneous action. THE SINCERITY Pearl symbolizes faith and purity, bringing truth to situations and loyalty to causes. THE RESCUE This stone facilitates the act of making things better. THE ACTIVATOR Red Quartz inspires positive action. THE BOOM Sapphire is known as the stone of prosperity.